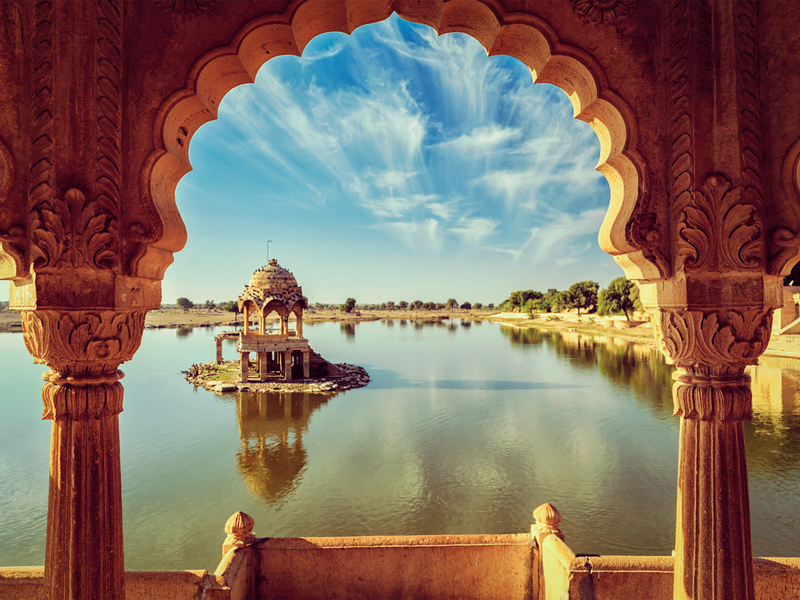 Experience the exotic sights and sounds of India’s Golden Triangle, beginning in the country’s vibrant capital city, Delhi which bursts with history and culture. 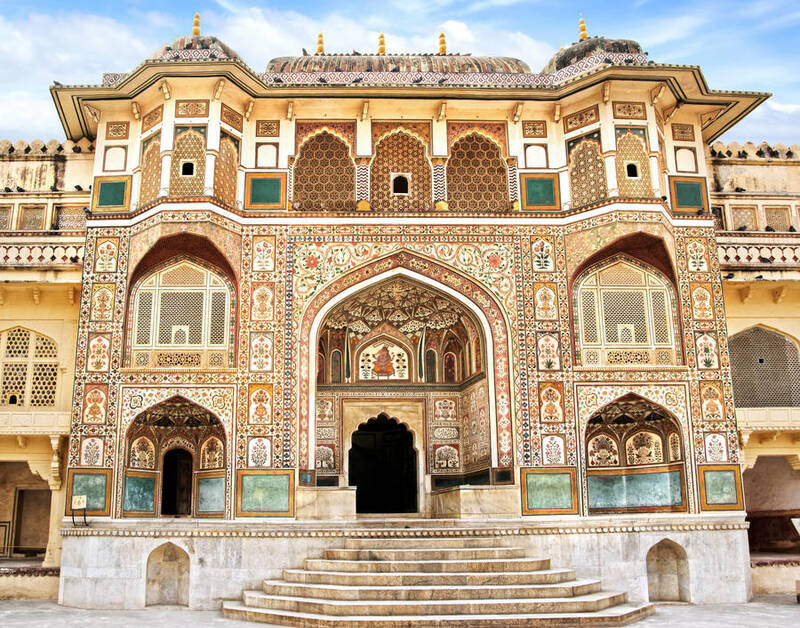 Travel on to the ‘Pink City’ of Jaipur, exploring its historic palaces and forts, before arriving in Agra to visit the country’s most famous location, the Taj Mahal. Multiple departure dates in 2019. Excludes: India Visa, Laundry and other items of a personal nature, Telecommunications or other Internet (WiFi) communication, Trip delay or interruption by airline schedule change, Travel insurance coverage for baggage, accident and trip cancellation/interruption, Cost for anything not specifically mentioned in the listing above. VISA INFORMATION To enter India, Australian passport holders must have a valid and appropriate visa. A full visa must be arranged prior to arrival. An Electronic Visa (e-Visa) is available for online application prior to arrival in India and is linked above. The e-Visa is available to eligible Australians for tourism, business and/or medical-related travel for up to 60 days. Alternatively, you can contact an external visa provider such as Visa Central directly for more details or to arrange a visa. 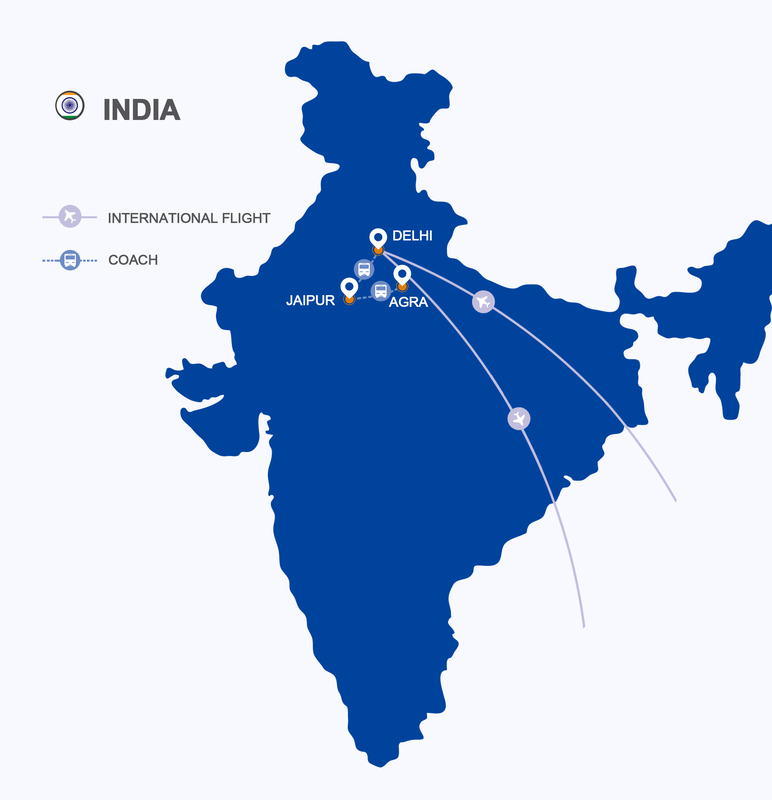 Begin your journey by embarking on your international flight to Delhi. Upon arrival at India Gandhi International Airport you will be met by your tour manager and transferred to your hotel. 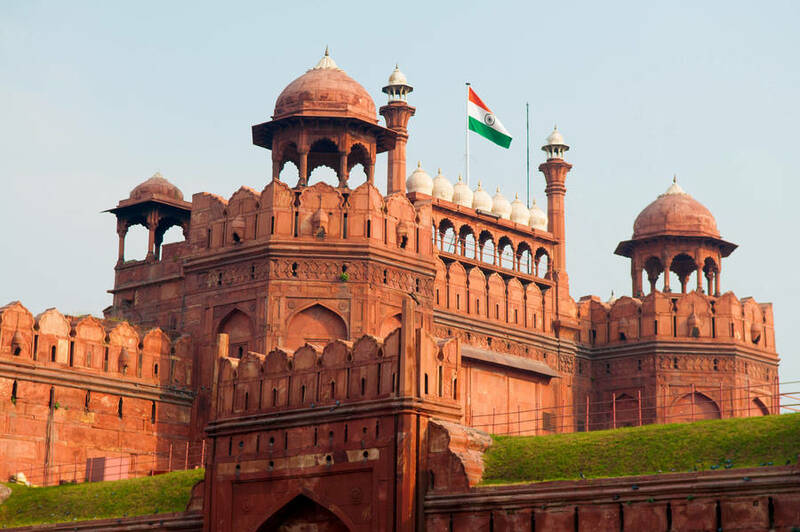 Enjoy your daily breakfast and afterwards your guide will meet you in the hotel lobby to begin your half day tour of Old Delhi. 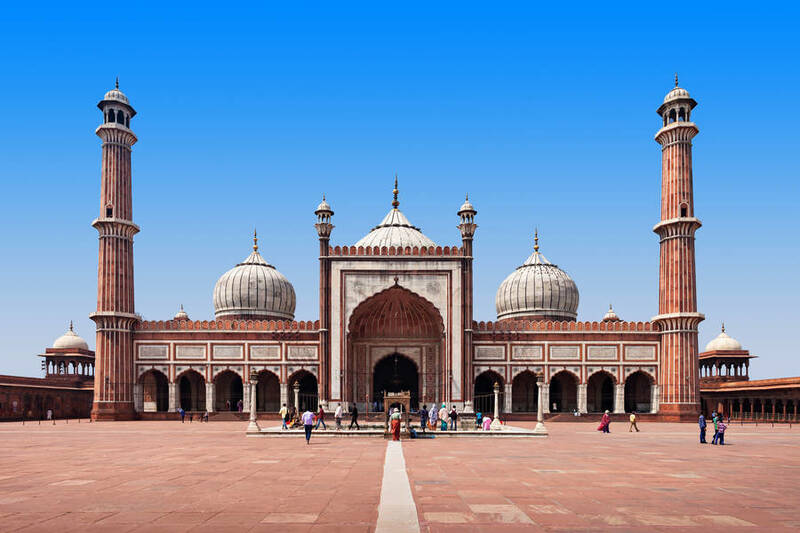 The morning will be spent exploring the Jama Masjidthe largest mosque in India and drive past the Red Fort and the bustling Chandni Chowk bazaar on a rickshaw. After lunch you will be transferred to Jaipur via bus. The drive to Jaipur will be approximately 6 hours. Upon arrival in Jaipur, you will check into your hotel to relax and prepare for your full day tour tomorrow. In the morning, visit the hillside Amber Fort, the ancient capital of the state. 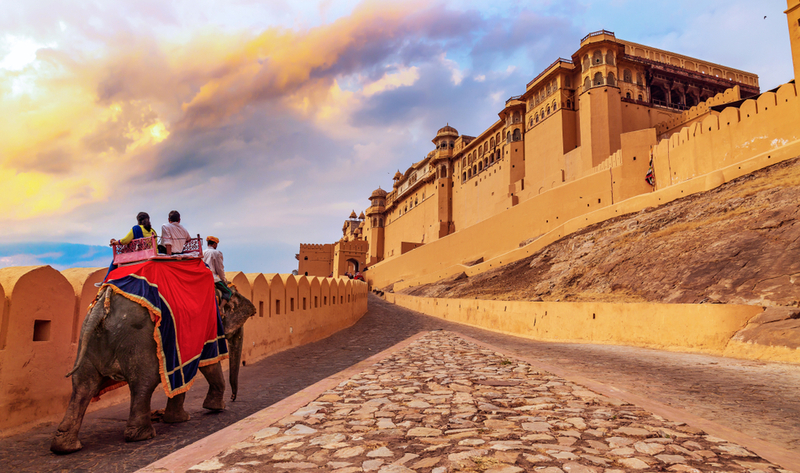 You have the opportunity to enjoy an unique elephant ride (or Jeep ride) to the fort, just as Indian royalty once did. At the top you will admire the unbeatable view and explore the inside of the palaces. 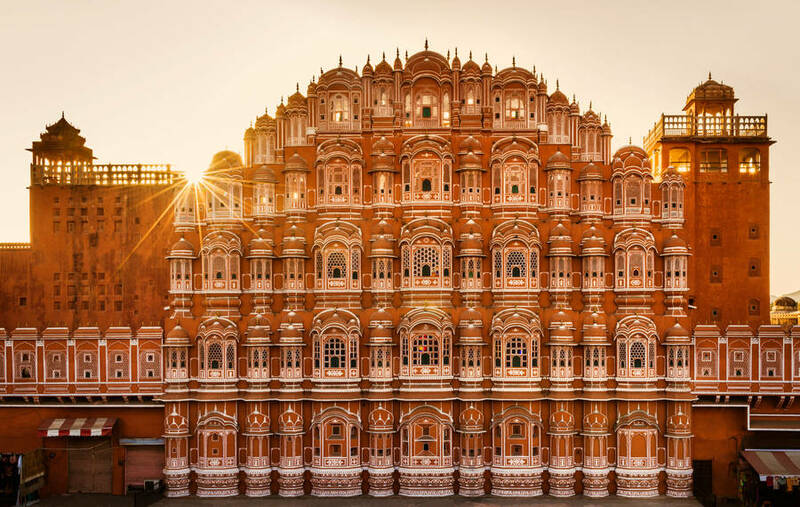 Drive back to the ‘Pink City’of Jaipur and stop at the facade of the famous Hawa Mahal, also known as the Palace of the Winds and Jaipur’s most distinctive landmark, which was constructed using red and pink sandstone. Continue to the City Palace Museum and view the superb collection of Rajasthani costumes and armoury; then head to Jantar Mantar-the largest stone observatory in the world. You will then be driven through the pink rose residential and business areas before you are escorted back to the hotel. Today you will be transferred to Agra. Visit the former royal city of Fatehpur Sikri en-route, one of the finest examples of Mughal architectural splend-our at its height, built by Emperor Akbar in 1569 and abandoned after 15 years due to scarcity of water. On arrival in Agra you will be checked into your hotel. Enjoy the rest of the day at leisure, exploring the local markets and admiring the famous marble inlay work and masterpieces of embroidery for which Agra is renowned. Early morning visit to the Taj Mahal to avoid the crowds and the heat. The Taj Mahal is one of the 8 wonders of the world and was built by Emperor Shah Jahan in loving memory of his beloved wife. Return to hotel for breakfast. And then you will visit the palatial Royal Pavillions at the red sandstone Agra Fort to gain an insight into the royal Mughal lifestyle. After enjoying lunch at your hotel you will spend the afternoon exploring the bustling local market. After early morning breakfast at hotel you will be driven to Delhi. Arrive in Delhi and have lunch at a local restaurant. In the afternoon you will visit Qutub Minar-built by Qutub-udDin-Aibek in 1199. Then on to Humayun’s Tomb, India Gate (War Memorial Arch) and the Lakshminarayan Temple. You will also pass the President’s House, Parliament House, Government Secretariat Buildings and Connaught Place shopping centre. Afterwards you will gain insight into the local religion at a colorful Hindu temple. After breakfast, spend the morning in Delhi at leisure. Later you will then be transferred to the International Airport for your flight home. We hope you enjoyed your journey to India with us! 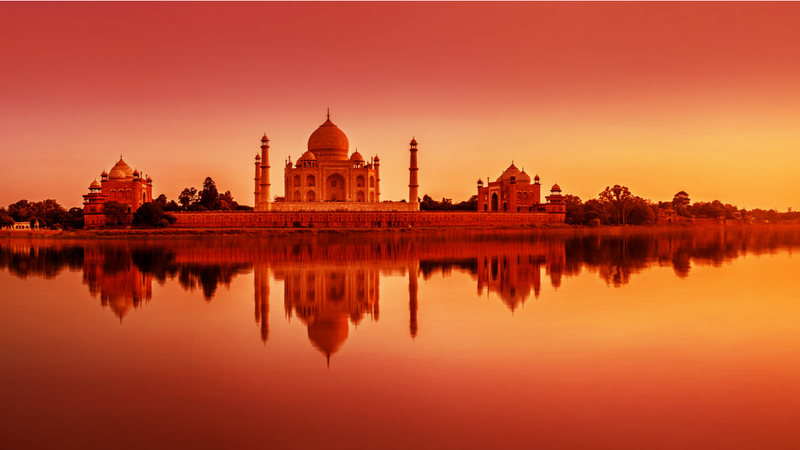 India is a vast country well-known for its hospitality. 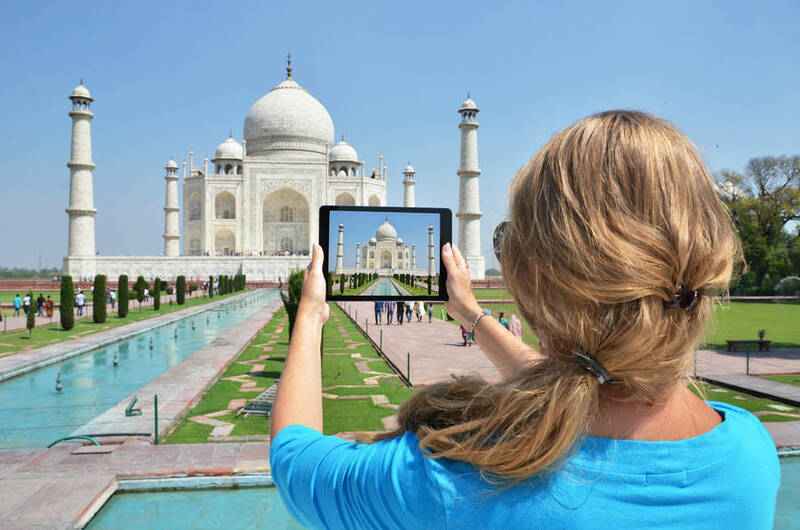 In India, you say “Athithi Devo Bhava”, which means “the guest is God.” Moreover, of course, India has also historic and architectural treasures like The Taj Mahal and Agra Fort that you will visit during this very complete 9-day tour! During this tour, all transfers are included in the deal! India has three main seasons; summer, winter and monsoon. The monsoon season normally hits between June and September. Winter season between October and March is the best time to travel when the weather is more comfortable. To enter India, Australian passport holders must have a valid and appropriate visa. A full visa must be arranged prior to arrival. An Electronic Visa (e-Visa) is available for online application prior to arrival in India and is linked above. The e-Visa is available to eligible Australians for tourism, business and/or medical-related travel for up to 60 days. Alternatively, you can contact an external visa provider such as Visa Central directly for more details or to arrange a visa. We are not able to confirm if there will be a stopover or where that might be on your way to and from your chosen destination.When you purchased your group tour, we endeavour to find the best path to get you from your origin city (Sydney, Melbourne, Perth, Brisbane or Adelaide) to your destination.Most of the time, this means we need to go through a large hub airport to then connect with a domestic flight. We always seek to ensure the minimum amount of layover time that meets with the required transfer times set by the airlines and/or designated airports.If you wish to pay an additional cost to upgrade to a better, more direct flight path or to business class, you may contact SNA customer service and we can discuss the options available. 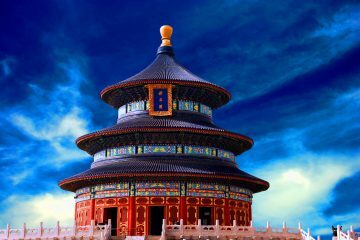 China: To enter China, Australian passport holders must have a valid and appropriate visa. A full visa must be obtained prior to travel. 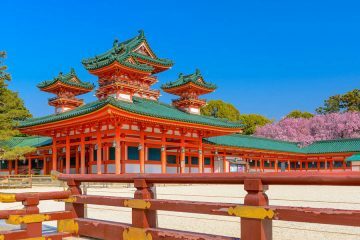 The website of the Embassy of the People’s Republic of China in Australia has detailed information on the eligibility of Australians for various visa types and is linked above. Alternatively, you can contact an external visa provider such as Visa Central directly for more information or arrange a visa. 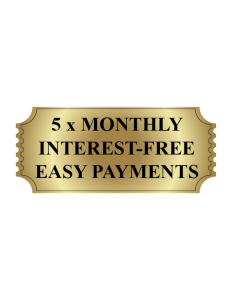 My Discoveries and SNA Tours have partnered together to bring you the best value-for-money deal possible. 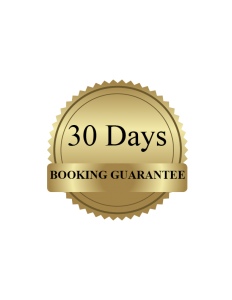 This means that once the 30-day Booking Guarantee Period ends, there will be penalties for cancelling. Once the 30-day period ends a minimum of $350 SNA Tours & $100 My Discoveries fees apply per person & will be charged to cover administrative costs incurred. Once airtickets are issued, no refund is possible. Should there be a health or other serious issue, please contact My Discoveries and SNA with supporting documentation and we will assess the claim on compassionate grounds. My Discoveries strongly recommends Travel insurance and we can organise this. Simply email mydiscoveries@boundround.com to receive 10% off your travel insurance. SNA facilitate hundreds of travellers across dozens of dates and half a dozen origin cities. This means they need to have the flexibility to manage across multiple airlines and cannot provide each passenger or travel group with their own preferred flight path. The more direct flight path, the higher the cost. Admittedly, this is a trade-off when traveling at this amazing price. Yes, you can upgrade your International flights to Business Class for $3,500 per person. Please contact the SNA Customer Service team to discuss the details and update your booking. Please note domestic flights can only be booked in Economy.